Zoe joined HTG with extensive marketing and communications experience from roles in the private, public, and not-for-profit sectors. Completing a Bachelor of Business Management at Griffith University, majoring in marketing, communications, and management, Zoe began her career with Australian Boat Sales. 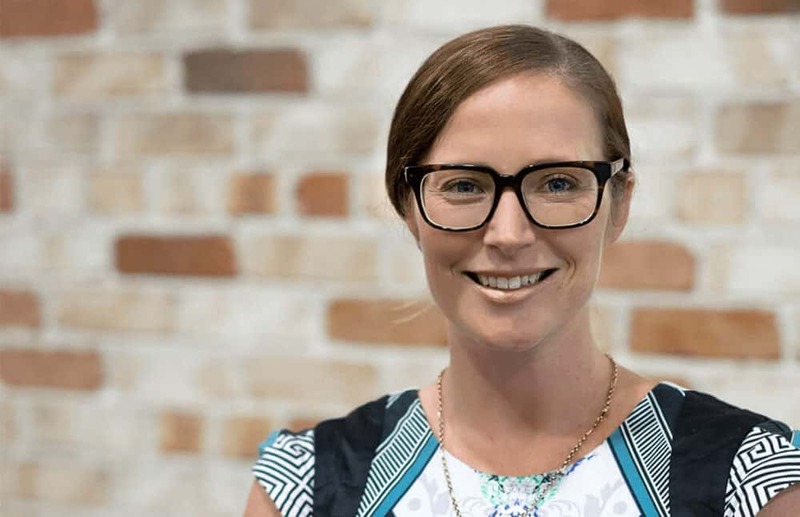 Zoe then entered the not-for-profit sector, working at the Australian Red Cross Blood Service as Marketing Coordinator and Community Relations Officer. During this time she gained experience in developing and implementing local, state, and national campaigns, spearheading ‘National Blood Donor Week’ from the Melbourne head office. She also coordinated marketing, media and donor centre activities throughout Australia. With her dynamic leadership, Zoe is responsible for a team of talented individuals who deliver expert inbound and outbound marketing strategies across multiple brands and target audiences, and this drives leads through creative and engaging content.